Complimentary New Whitepaper Using Time To Your Advantage For Home Security Available November 6, 2015. This whitepaper covers the most important things that need to be considered when dealing with a burglar’s decision to break into a home. 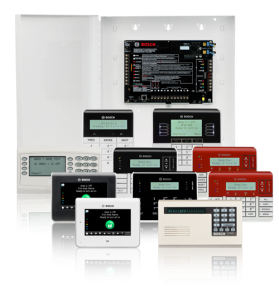 Memphis, TN: Electronic Security Specialists & Cabling (ESSC) has released the second in a series of eight whitepapers on home security titled Making Time Be On Your Side. 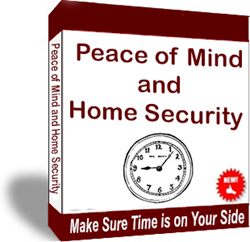 Each whitepaper gleans valuable tips from the newly popular eBook Peace of Mind and Home Security: Make Sure Time is on Your Side by Jim Turner. Turner is President of ESSC Inc., and has over three decades of experience designing and managing Professional Security Systems. Prior to founding ESSC Jim managed Electronic Security for Memphis-based Malone and Hyde, Inc, AutoZone and Super D Drugs. Turner has provided business security services to small and medium businesses, Fortune 500 Corporations, as well as Residential Security to the celebrity homes of Jimmy Connors, John and Bo Derek, Yvonne De Carlo, Douglas Cramer (Producer of Love Boat and Dynasty), Bill Bone (Owner of the ranch Michael Jackson turned into Neverland), former Undersecretary of the Interior Thomas J. Barrack, and the famous horse whisperer Monty Roberts among others. It continues by claiming alarm systems are crucial but only ones tied to a cellular or radio signal to a UL central station. If a burglar decides that breaking in is worth the risk, then setting up an effective home alarm system will make a huge difference on their success rate. Page four covers how thieves know where to look to find valuables. Places like bedrooms and jewelry boxes, under the bed and in the sock or underwear drawer are quick and easy places for them to find some of the most prized possessions. However, their time is limited with a security system, so by placing prized valuables in less obvious locations, will help to decrease the burglar’s success. 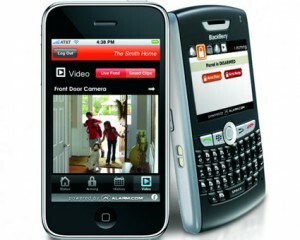 The time is ticking for the burglar, they have to work fast.